The European capital of windsurfing is a top destination for active people. Windsurfing, kitesurfing, surfing, skateboarding, mountain biking, rock climbing, hiking, you can do this and much more in this small coastal town. 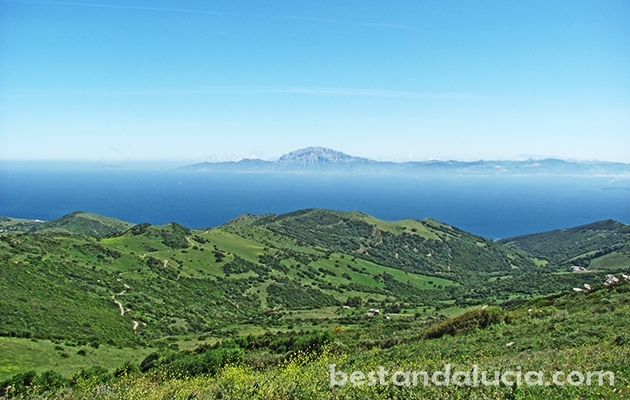 Tarifa, the southernmost point of Europe, is also the where the Mediterranean Sea meets the Atlantic Ocean. Poniente and Levante, two different winds in Tarifa, provide unique conditions for kitesurfing and windsurfing almost all year round. However, the best wind surfing conditions are in July, August and September. 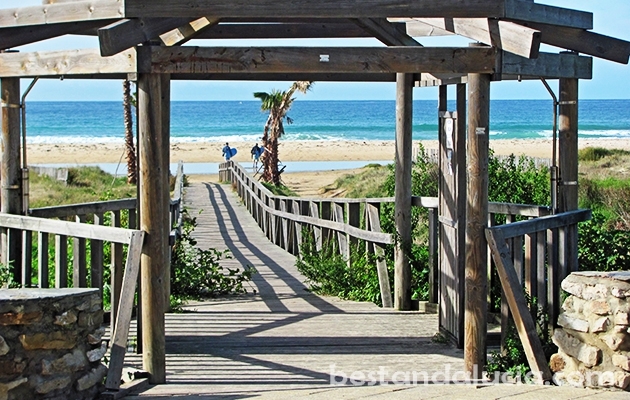 The urban beach of Tarifa city is called Playa Los Lances. It’s very wide and enjoyable and in close distance to the numerous waterfront buildings. 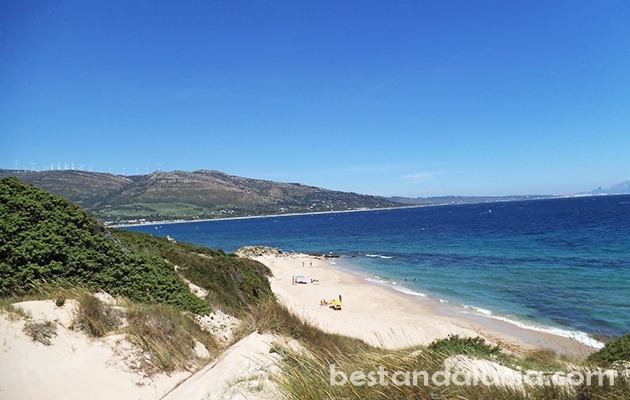 Valderama and Punta Paloma, the virgin beaches neighbouring Tarifa to the west, are also worth a special credit. Those unspoilt beaches, boasting white sand and crystal clear water, stretch for more than 10 km. If you seek privacy and getting close to the nature, go no further. Valderama boasts some great sand dunes which can be climbed easily. With all the great active people from all over the Europe, the night life in Tarifa can be very intensive, especially in summer. Find all the practical information, helpful tips and opinions on surfing holidays in Tarifa, Spain. 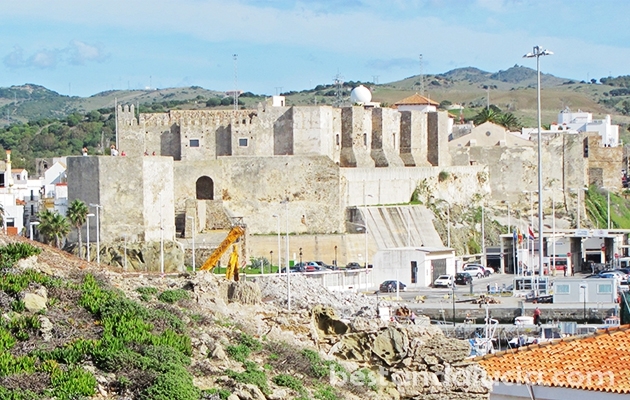 Check out Tarifa’s top attractions, recommended places to stay and best things to do. 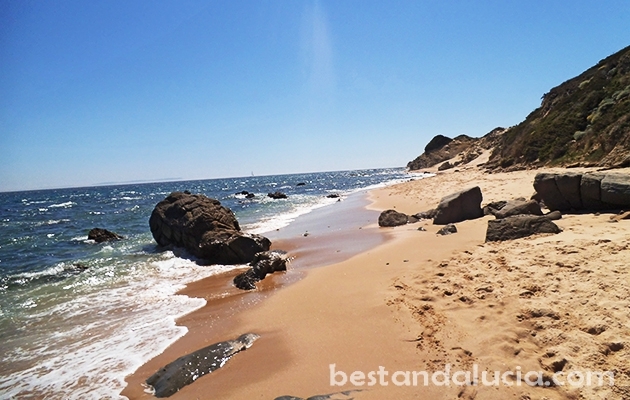 Read about the best places to eat and have fun in Tarifa, Andalucia. Tarifa is one of the best places in the world for surfing holidays. 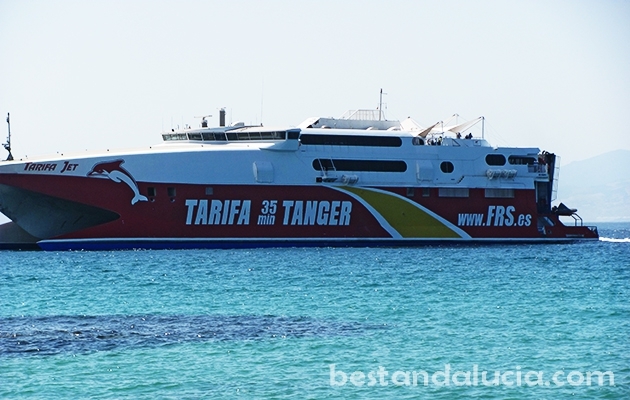 Find top hotels and hostels in Tarifa, Spain. Check hotels in Tarifa in Andalucia whcih offer good value for money. Pick the hotel that best suits you and your budget. 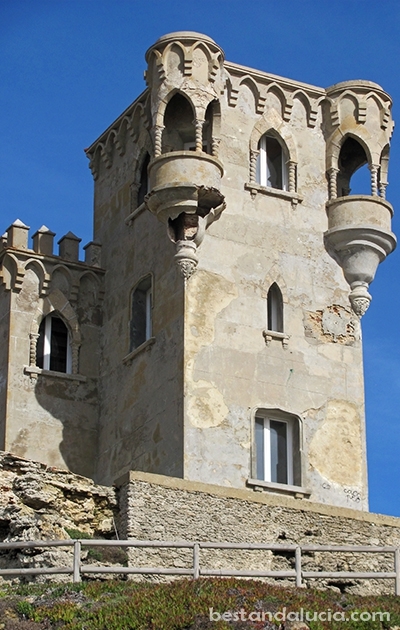 Find and rent apartments, houses and villas for summer holidays in Tarifa, Spain. Choose from the best variety of properties. Luxury holiday homes with private pools, sports facilities and more. 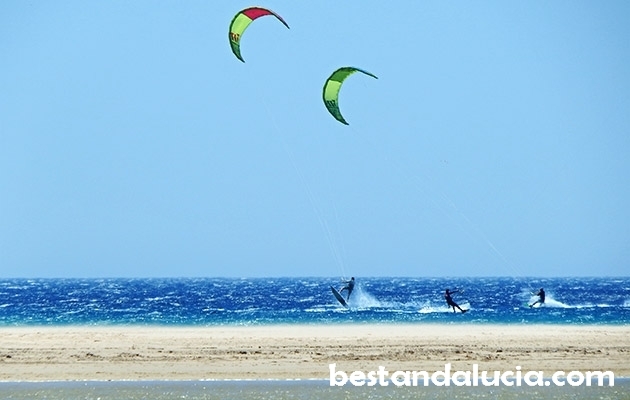 Enjoy memorable holidays in Tarifa, Andalusia. Kitesurfing is a high adrenaline sport that is becoming increasingly popular all over the world. More and more young people take up kitesurfing because it’s actually quite simple to learn, much easier than windsurfing for example, and does not require a great level of fitness. Spanish Costa de la Luz is a top destination for kitesurfers from all over the Europe, all year round. 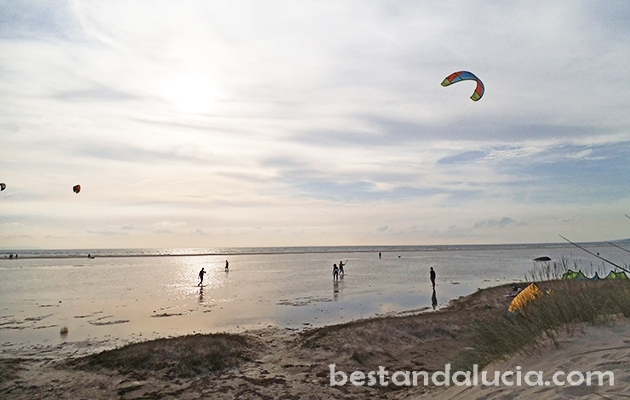 The best kitesurfing season on Costa de la Luz is June, July, August, September and October. 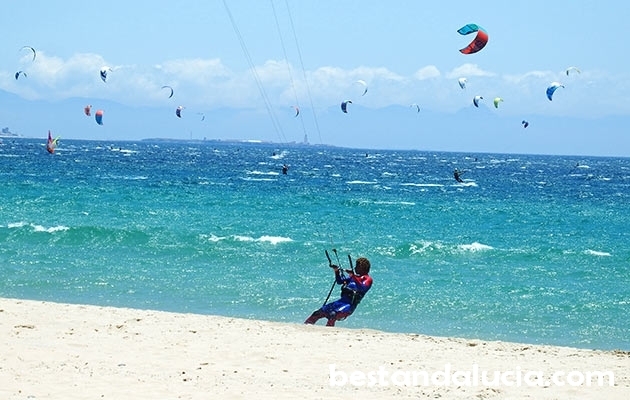 The amazing beaches of Tarifa, which look as if custom-made for kitesurfing, have become the most popular spot for kitesurfers. 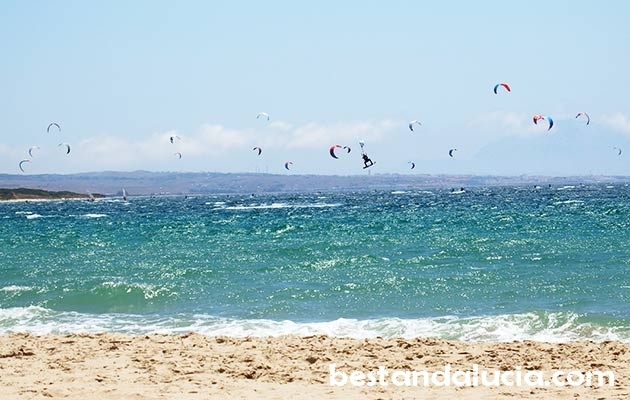 With around 30 kitesurfing schools, plenty of sports shops where you can buy all the equipment and outfits for kitesurfing, windsurfing and surfing, Tarifa has recently turned into a real international water sports centre. 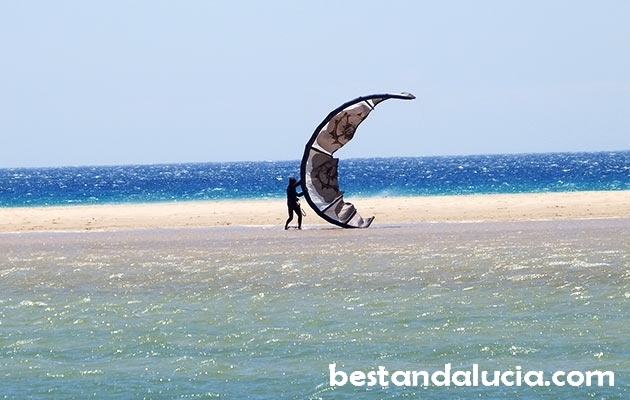 Costa del Sol tends to be underestimated when it comes to kitesurfing, because the conditions are not as reliable as on the Atlantic coast between Tarifa and Cadiz, but there are some really good spots there as well. 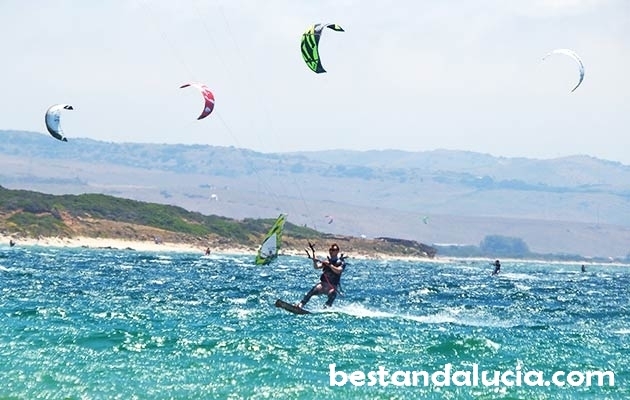 In general, there are three very popular kitesurfing regions in Europe: the Spanish-Portuguese coast starting in Tarifa and ending in Lisbon, the Atlantic coast in French Aquitaine and the Basque Country and, thirdly, Cornwall, the westernmost part of Great Britain. 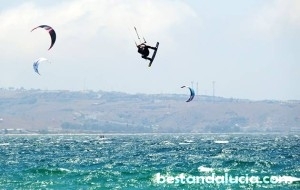 Have a look at our ranking of the best kitesurfing destinations in Europe.